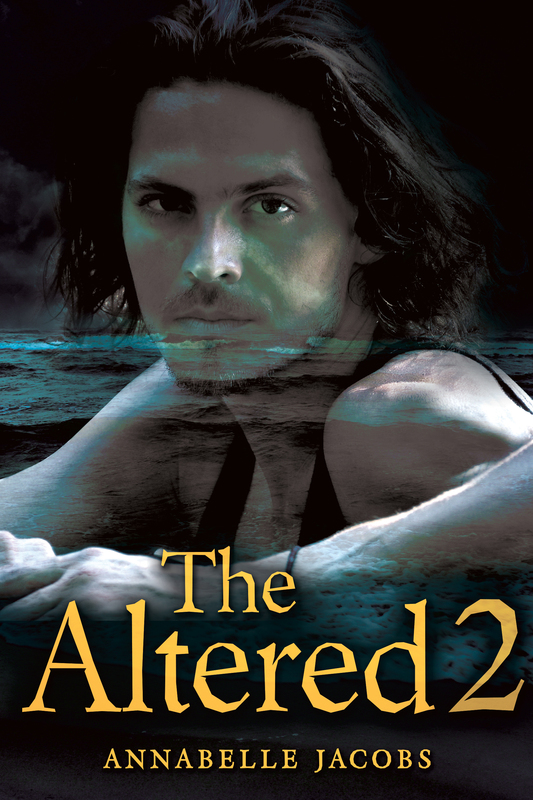 The second book in my Lycanaeris series, The Altered 2, is now available for pre-order. Following on from where book one left off, this story focuses on Sam and Ash, and their developing relationship as they struggle to come to terms with their new lives. I am currently working on The Altered 3, which will hopefully be released later in the year.